If you’ve followed the news lately, you know of the Equifax data breach that impacted nearly 150 million Americans. This left many feeling vulnerable to fraud, not to mention the possibility of what else might happen to them. Situations like this make clear the need to stay on top of our financial lives, of which our credit plays a significant role. Here’s what you need to know about the importance of your credit and how to improve your credit score to better your overall financial standing. If it’s not clear from the above list, your credit can impact what you pay for a variety of services, whether or not you get a job, or landing that apartment you want. In short, your credit score is an important number you should monitor on a regular basis. You can do this in a number of ways. You can get one report from each of the three agencies every 12 months. If you’re working with an agency like CreditRepair.com to improve your credit, they provide access to your credit report, as well as an audit so you can take actionable steps to increase your credit score. Before I started paying off my debt, my credit score was below 600. It was in shambles and I felt like I’d never improve my credit score. Thankfully, I was wrong. Now, I have a credit score of over 820; typically, anything in the 680-720 range and above, is considered good. Improving your credit score isn’t difficult per se, but it does require work on your part. The two biggest factors of your credit score are your payment history and the amount you owe – typically referred to as your credit utilization ratio. While many people think you can’t do anything about past payment history, that is not always the case. For something to be listed on your credit report it needs to be fair, accurate and substantiated. “If creditors cannot document fair, accurate, and substantiated credit reporting, then their credit report data must be removed,” states CreditRepair.com’s President Scott Smith. You can also do something about your payment history going forward. Start by making timely payments before your bill is due each month. 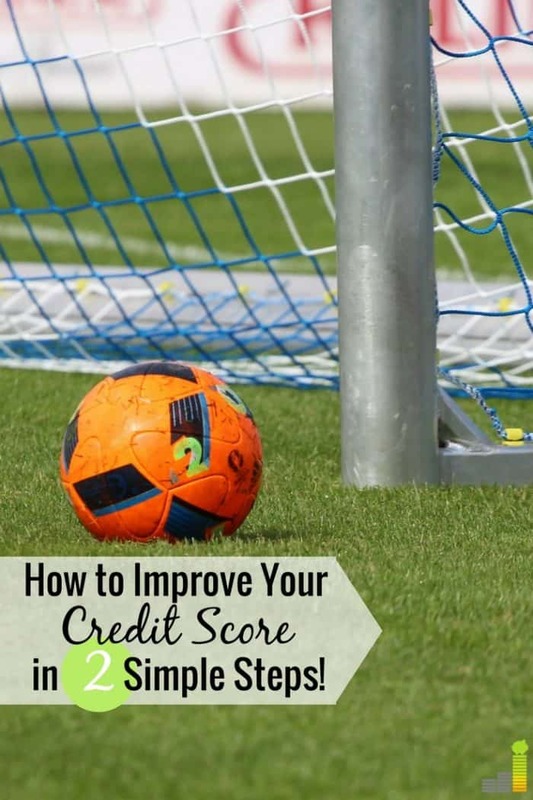 Doing so will begin to improve your score and show creditors you’re taking your credit seriously. Making timely payments, especially when you pay more than the minimum, will have a positive impact on your credit utilization ratio. Think of the ratio this way – if you have $10,000 in available credit and carry a $5,000 balance, your ratio is 50 percent. Creditors like to see ratios of 30 percent or lower. If you currently have problems with your credit, CreditRepair.com can help you establish a game plan to turn the corner on your credit. Improving your credit is important, but you don’t want to take your foot off the gas once you build momentum. Maintaining good credit is important as it can help you in many ways in your financial life. Whether you want to buy a house or a new to you car, it can save you money thanks to lower rates. It can also help you pay lower fees for other services. 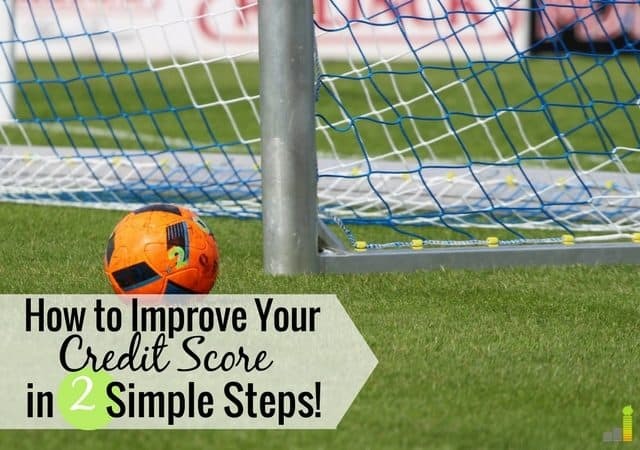 To keep your score up in the future you need to follow the same steps you took to improve your score – make timely payments and don’t use too much of your available credit on a regular basis. As you continue to do these two things it will build a longer, more positive credit history, thus improving your score. If you avoid opening too many new lines of credit along the way, this will only continue to improve your score. You also want to get in the habit of checking your credit report on a regular basis. You can get each report for free once during the year, so make sure to take advantage of the opportunity. Ultimately, much of the work to keep your score up in the future involves following basic financial skills. Live within your means and keep an eye on your credit report and you’ll do just fine. Were you impacted by the Equifax data breach? How often do you check your credit report? Have you ever been impacted by having too low of a credit score?